When you want to remind others - and yourself - to stay safe, a catchy slogan can be a great tool. You don't have to be super creative to come up with your own sayings - simply select an appropriate slogan (or several!) from one of the many available online resources. LoveToKnow has several articles with great safety slogans. Safety Slogans offers an extensive list of catchy phrases for all situations, including workplace safety, household safety, camping and recreation safety, road safety, and more. If you're looking for something a little lighter, Funny Safety Slogans include a wide variety of hilarious phrases you can use on safety posters and other documents. 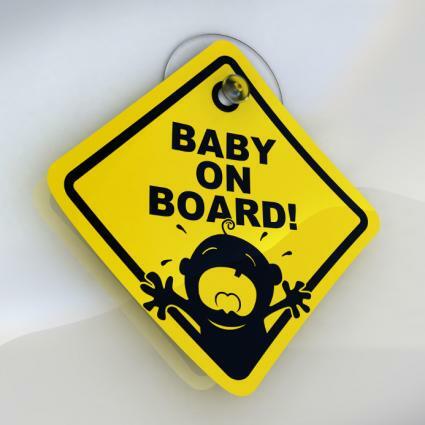 In addition to these options, there are several websites that specialize in safety slogans for various situations. Duralabel.com - Visit this site for a list of short, catchy phrases that can be used to help promote safe behaviors on the job. OSHAX.org - This site is billed as an unofficial guide to the Occupational Safety and Health Administration (OSHA). It features a wide selection of job-related safety sayings, as well as many other workplace safety resources. SafetyRisk.com.au - This Australian-based website features a variety of occupational safety information, including a long list of slogans, checklists, templates for risk assessment, downloads and more. SafetySlogans.org - This is the place for slogans that parents can use to help their children learn safe habits and practices. ShoutSlogans.com - This site features a long list of slogans focused on safe food storage and preparation, topics that are definitely critical to household safety. SlogansMotto.com - Visit this site to find a collection of safety slogans that can be used to help kids and other family members learn what they need to know about general household safety. If you're teaching a teen to drive or trying to get other family members to be mindful of the rules of the road, the following sites provide lists of sayings that can help you get your point across. Cruise Line Fans - This forum features a thread with drunk-driving slogans contributed by community members. Global-Traffic.net - This website features a list of slogans specific to road and transportation safety. Road Safety & Arrive Alive - This safe driving blog includes a post featuring nine road safety sayings. Although they are simple short sayings, safety slogans serve the very important purpose of reminding us to be aware of our surroundings and of the dangers that may exist. Because they are catchy phrases, they can be easy to remember in situations where split-second decisions have to be made. 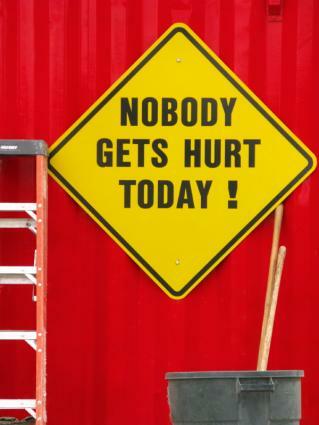 Adding these types of sayings to your training materials, bulletin boards and conversations about safety just might make the difference between making a poor decision that results in an injury or staying safe.